Legate Levat is a Cardassian military officer turned ruler of the Cardassian Union. Levat is known for his superior intellect and brutal tactics in both the military and political arenas. He is cerebral in all that he does, making him a formidable foe with almost everyone. Levat feels the territory dispute in the Gateway Sector is his first true test as leader of the Cardassia Union, and is relentless in his attempt to see Cardassia victorious in the conflict, even if it means waging war with the Sindareen, and possibly the Federation. 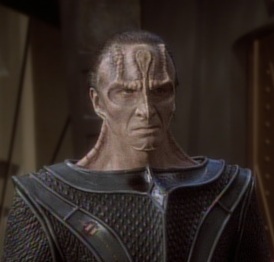 Having recovered from their losses in the Dominion War and later the Rukakon War, the Cardassians began to expand their territories in space (the Gateway Sector included), and eventually re-established themselves as a super-power in the galaxy. Most of the credit was given to Gul Levat, as his plans and execution saw Cardassia flourish. 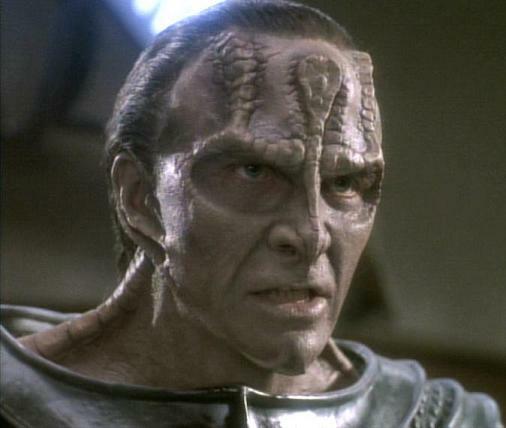 And at the beginning of 2384, Levat was made a Legate and declared ruler of the Cardassian Union.